Withdrawal symptoms from opiates; Heroin, Suboxone, Methadone, usually begin shortly before your next scheduled dose of the drug. Sometimes they start just a few hours after your last dose of the opiate, but usually they hit you between 6-12 hours after your last dose. Withdrawal symptoms can include irritability, sleeplessness, and increased appetite. You may also notice watery eyes, a runny nose, yawning; perhaps you start sweating or have trouble sleeping (insomnia). You may often feel restless, irritable, notice a loss of appetite, body aches, severe abdominal pain, nausea and vomiting, diarrhea or tremors. If your cravings get stronger, you may feel dysphoria (a profound state of unease), start to think about suicide, and get a strong craving for your drug. Expect changes in your appetite or sleep patterns and, sometimes, frequent nosebleeds, especially if you have been “snorting” drugs. 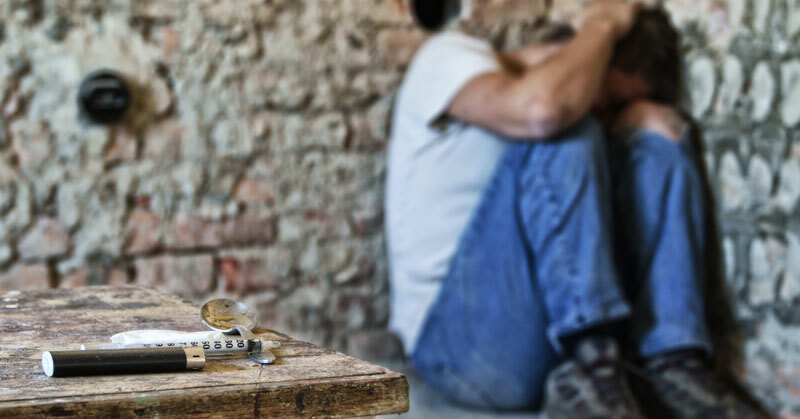 Those cravings for your drug of addiction all too often lead to relapse despite your best efforts to quit. Your friends may notice changes in your appearance, such as a sudden weight loss or weight gain, that you neglect your personal grooming, and perhaps start to smell bad. Some people get the shakes, talk incoherently or start to slur their words and have problems with coordination. In addition to the physical symptoms that you might suffer, your emotions are in turmoil, too. You may notice loss of interest in work or extracurricular activities, including your hobbies, sports or exercise, and a decrease in motivation. Some people become silent and withdraw from people around them. Some take up secretive or suspicious behaviors. Some people in withdrawal find periods of unusual hyperactivity or agitation; you may laugh for no apparent reason. You may feel nervous or tense, confused and depressed. You may experience unwarranted fear, even paranoia. Anxiety can set in. Changes in your senses can bring on sleep difficulties. You may feel confused, dizzy, and forget things. Mood swings are common. Altered perception can lead to poor judgment. Your crankiness may drive away some people who would like to support you. Many who try to quit on their own fail due to the physical cravings and loss of social support.